Hello! 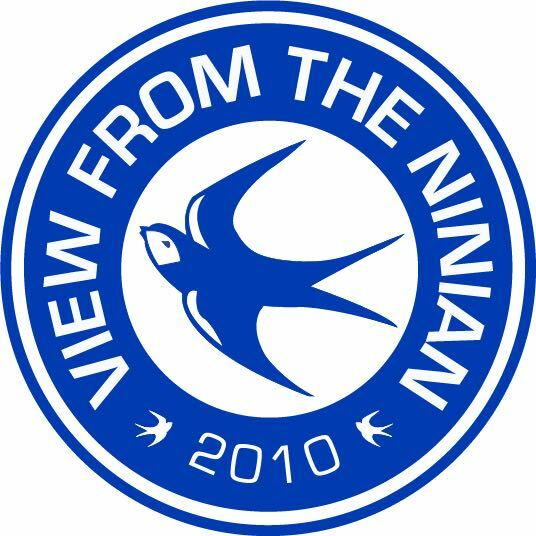 Welcome to the View From The Ninian – we’re an independent podcast and website for Cardiff City fans. This week Scott Salter is joined by fellow VFTN staffer Paul Gronow. The pair reflect on a poor run of form for Cardiff and another loss against Wolves. We also discuss Neil Warnock and the calls for him to sacked during this poor run of three games without a win. We also look forward to the visit of West Ham United to the Cardiff City Stadium on Saturday, and Scott speaks to West Ham fan Rick to get the away view.